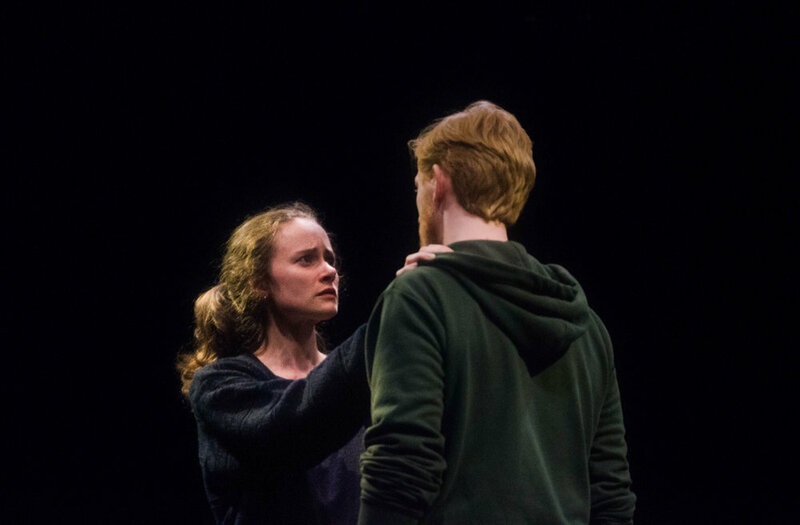 Jessica and Untold Wants Theatre Company are mounting the Irish premiere of Reasons to be Pretty by Neil Labute in Dublin at the Smock Alley Theatre in December! 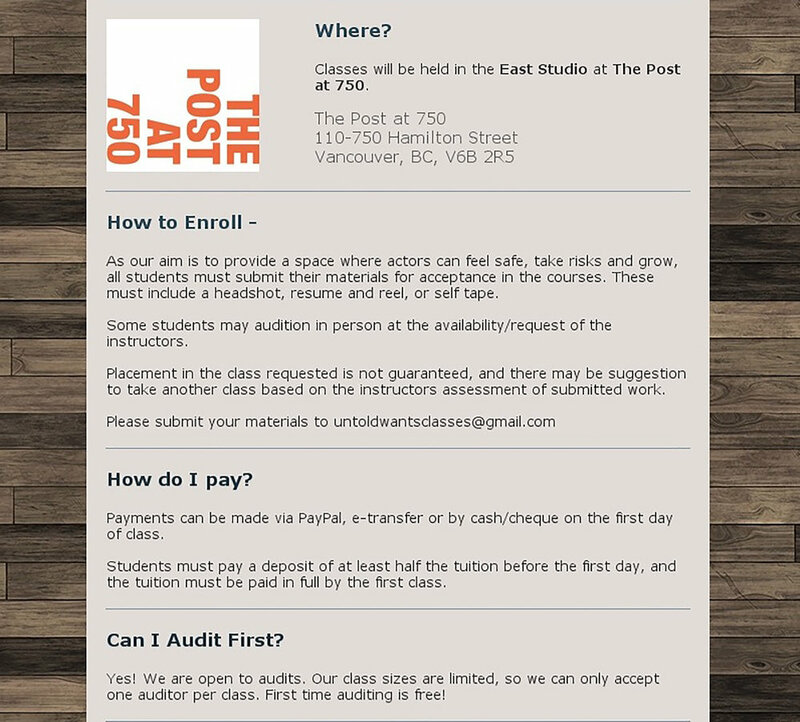 Second Round of Vancouver Acting Classes! 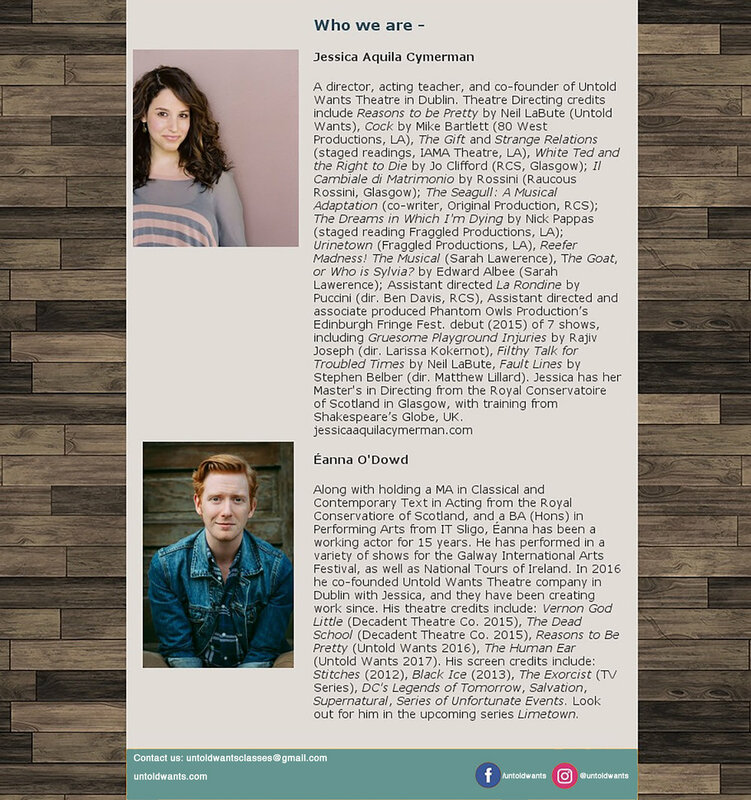 Hone your craft at Untold Wants! 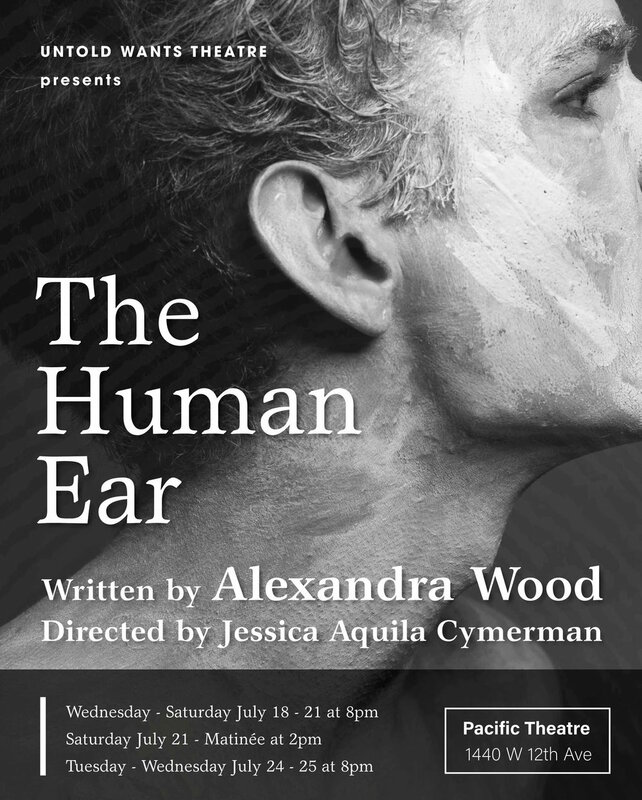 Untold Wants Theatre is bringing THE HUMAN EAR by Alexandra Wood to Vancouver! 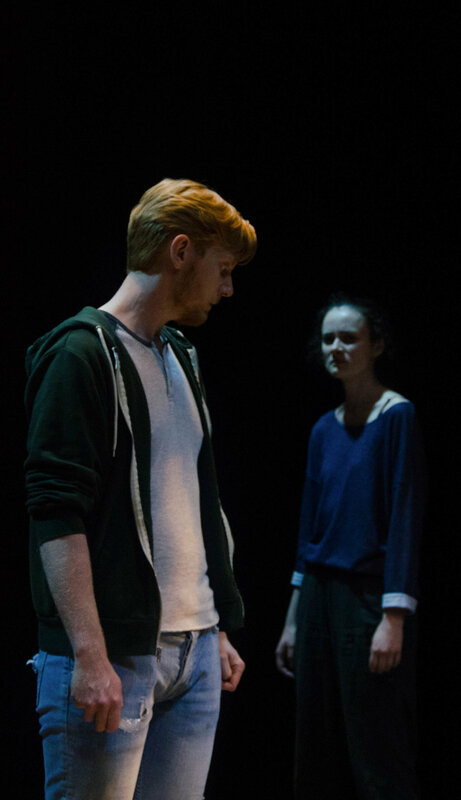 Irish Premiere of Reasons to Be Pretty - Reviews are in! 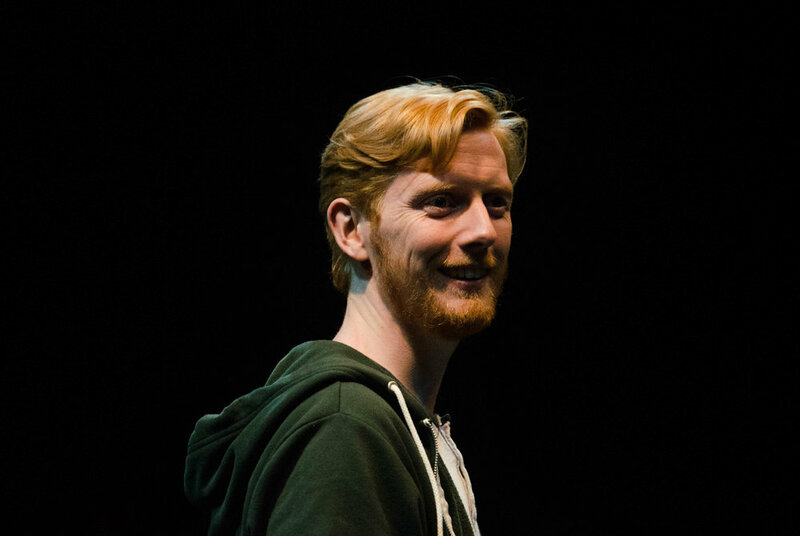 Tickets now available for Untold Wants' Irish premiere of Neil Labute's play Reasons to Be Pretty.